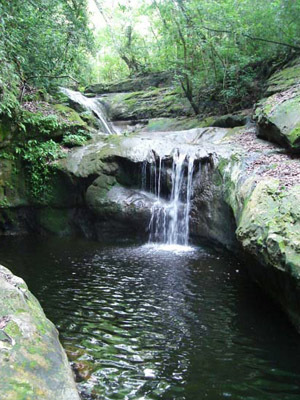 Hidden away deep within Amboró National Park, a visit to this tranquil jungle retreat requires a 3 day guided tour, starting off with a 12km hike in order to reach the eco shelter. There are mules to carry your luggage and you also have the option of taking the long journey on horse back. As you cross the river Suturú on the way, you will require waterproof hiking boots. 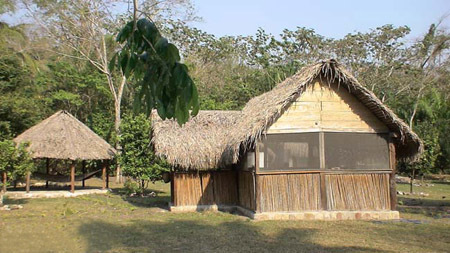 The community eco tourism project site consists of rustic wood cabins with clean bathrooms and a dining hall where you will take all of your meals which are included in the tour. All of the structures have been created using local materials and are in keeping with the natural environment. 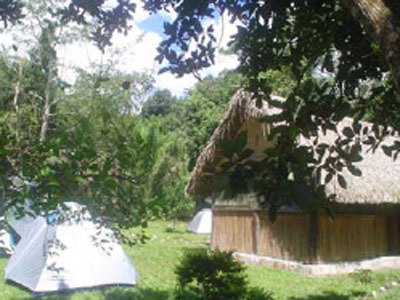 There is also a full equipped camping ground and a range of interpretive trails leading off from the clearing. 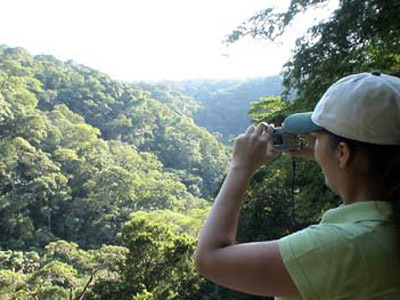 On the first afternoon local guides will lead you on a hike to reach the Viewpoint of the Amboró where you will have a spectacular view of the protected area of the National Park. The guides are members of the local community and have an in-depth knowledge of the native flora and fauna which they will share with you along the way. In particular they will teach you about the medicinal plants of the zone and help you locate and identify tracks of the native animals, including pumas. On the second day you will be taken along an ecological footpath that leads you into a small gorge where you can observe a great variety of fruit trees, palms and some beautiful, rare orchids. Upon crossing a small bridge constructed by the community you will arrive at a natural swimming pool where you will be glad to escape the tropical heat with a refreshing swim. 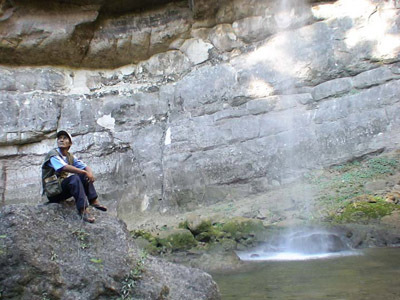 Nearby is the Virgen de las Maravillas, a rock formation which resembles the form of a woman and is revered by the locals as a representation of the original Virgin of the Wonders. On your return to the eco lodge you will make a stop at a viewpoint where you will not only enjoy the view of the park but can also make mobile phone calls as there is cellular reception here. In the afternoon you will take another footpath which will lead you on a strenuous hike to another viewpoint where you will enjoy some of the most spectacular views of the Amboró. As you will be returning to the campsite at dusk you will require a torch. That evening you have the option of taking a night walk to observe some of the nocturnal insects and animals of the area. On the final day, after breakfast, you will be taken on your last hike along a footpath, which cross the Tatucitos river, in order to observe the great variety of butterfly species in the area. This includes the great butterfly species "morphide" which are characterized by their electric blue color. You will also learn about the native trees, plants and fruit and will also observe any animal tracks located along the route. 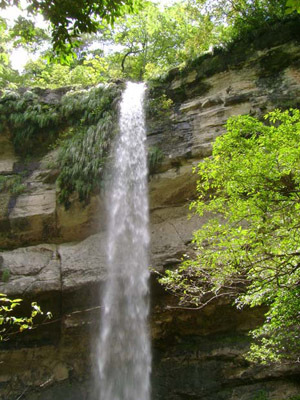 You will also come across a small waterfall, which intensifies during the rainy season. In the afternoon, after returning to the eco shelter for lunch, you will take your transfer back to Santa Cruz where your journey began.